SKU: BIO25730. 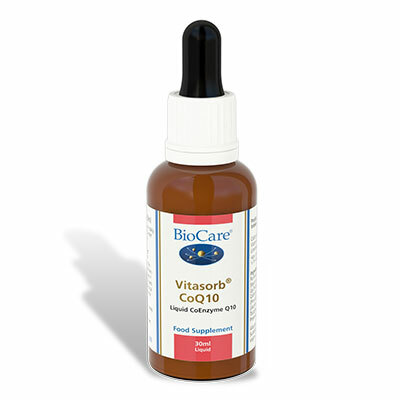 Categories: Liquid Vitamins & Minerals, Nutrisorb & Vitasorb Range, Zinc. 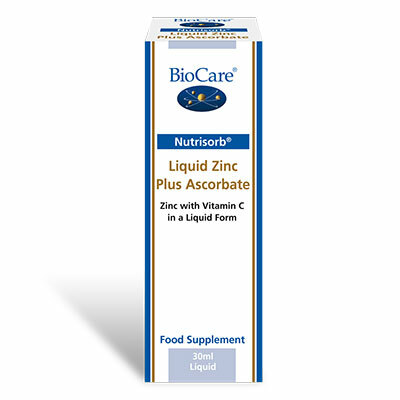 NutriSorb Zinc Ascorbate is a Micellised preparation incorporating the unique NutriSorb process for maximising absorption efficiency. Zinc is a major component of over 100 enzyme systems in the body and may play a significant role in cell health and the integrity of our immune systems. 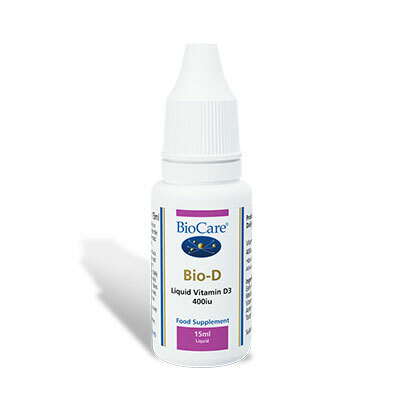 Ten drops taken daily in water, juice or milk or as professionally directed. For oral use only, avoid contact with eyes. Keep out of reach of children.